Early Years Care & Education | Dedicated to providing the highest quality care & education for your child. We are dedicated to providing the highest quality care & education for your child. At Early Years Care & Education we are passionate about ensuring the children in our care receive the best possible learning & life experiences. We understand that for children to thrive they need to feel happy, valued & secure. We help our children to develop a sense of self-worth & a caring attitude to others, to explore & develop new skills within safe & secure boundaries, both physical & mental. We aim to develop happy, confident & independent individuals for whom learning is fun. We know that selecting a childcare provider is one of the hardest & most important decisions for a parent to make so don’t just take our word for it – if you’ve not already had an opportunity to visit one of our nurseries, please feel free to arrange an appointment for yourself & your child to view our facilities – we hope to see you soon. We believe that Early Years practice is most effective when it supports children’s natural behaviour and follows children’s natural interests. 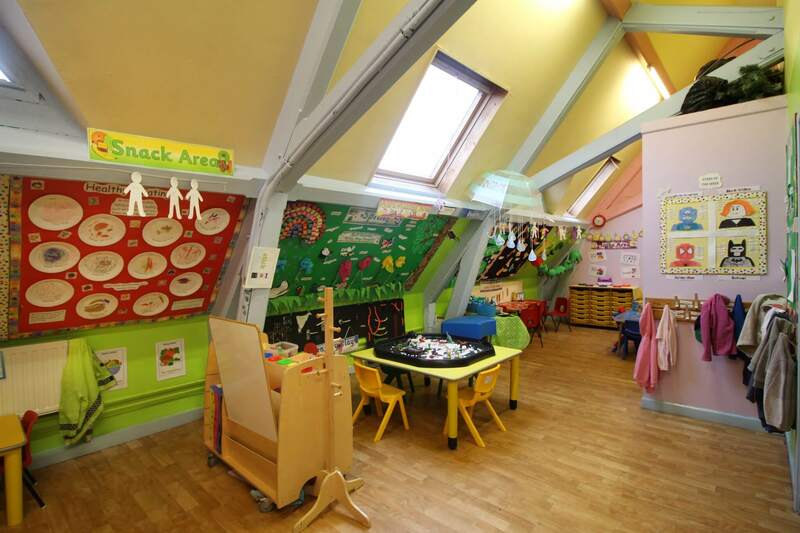 If you have already visited us and would like your child to attend our nursery, please print, complete & return an application form and bring it to the nursery along with your deposit to secure your place (subject to availability). The childcare team in our Baby Room has been selected for their caring, calming, gentleness towards this age group & will provide your baby with lots of love, cuddles & attention which is a must in these first few precious months. We pride ourselves in meeting the needs of all the babies in our care. Therefore, liaising with parents/guardians is of utmost importance to ensure that the dietary needs, sleep patterns & comforting preferences are met. 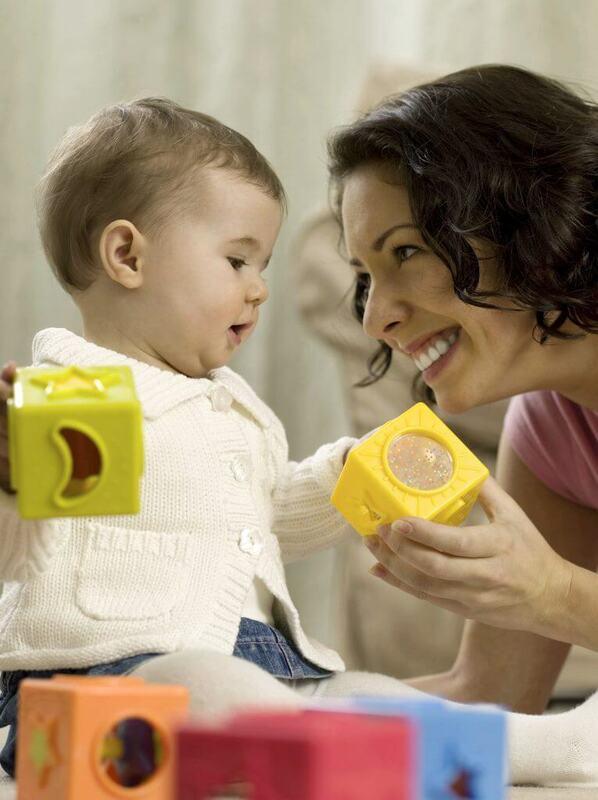 Babies at this early developmental stage need lots of visual, sound & sensory experiences. These will be provided through mobiles & toys, which are appropriate to the individual stage of the babies, to encourage playful responses & develop communication & interactive skills. Tactile experiences are also a very important part of early childhood development. This will be provided through a range of different textured toys in the form of wood, plastic or cloth & early experiences with paint, water & sand. Musical experiences will be provided through singing, musical instruments & listening to songs & lullabies. As the babies become more mobile & robust in their play, toys & equipment are provided that offer a wide variety of developmental experiences, encouraging skills such as language development, shape & colour recognition & early mathematics. Creative times can be messy, but fun, with children participating in activities such as painting, sticking, sand & play dough. 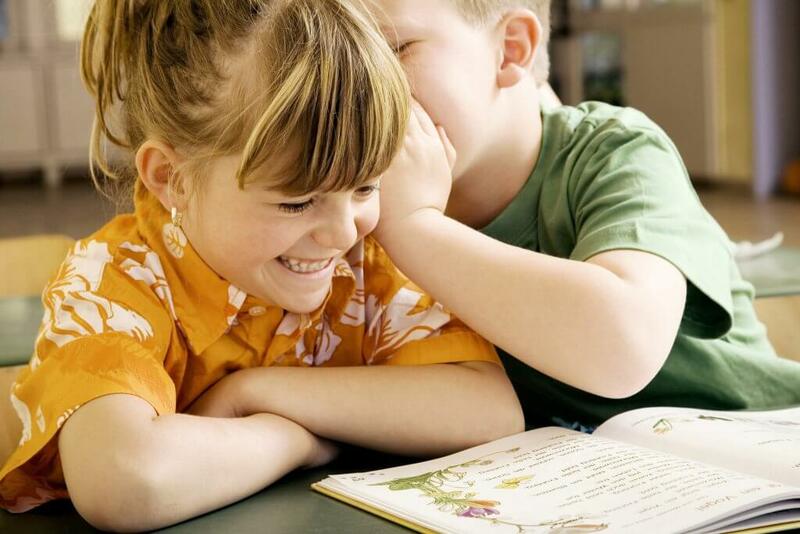 Stories & singing help the children to expand their vocabulary, knowledge & confidence. When your child reaches approximately 24 months, we will assess their development and, if they are ready, visits will be planned to our Toddler Room. We have many different activities in our Toddler Room to offer these children who are now developing at a fast pace & are eager to experience that little bit more. Stories, singing rhymes & conversation play an important part in helping children expand on their ever-growing vocabulary, knowledge & confidence. Imaginative play is available on a daily basis, which may be in the form of a home corner, hairdresser, a bank or supermarket. All forms of role-play encourage social, emotional & language skills. Each session will include a creative activity (e.g. painting, collage, cutting or mark making etc.) of which a selection will be used for display purposes & some will be sent home. We provide a wide range of toys, games & construction activities encouraging children to take turns & form relationships with other children by developing co-operative play & other social skills. We hope that your child’s time in our Toddler Room will provide them with a good foundation in simple colour, number & shape recognition by way of learning through play. Most of all we wish to equip them with the social skills to enable them to move smoothly up to our pre-school when they are at the right stage. When your child reaches approximately 36 months, we will assess their development, and if they are ready, visits will be planned to our Pre-School Room. 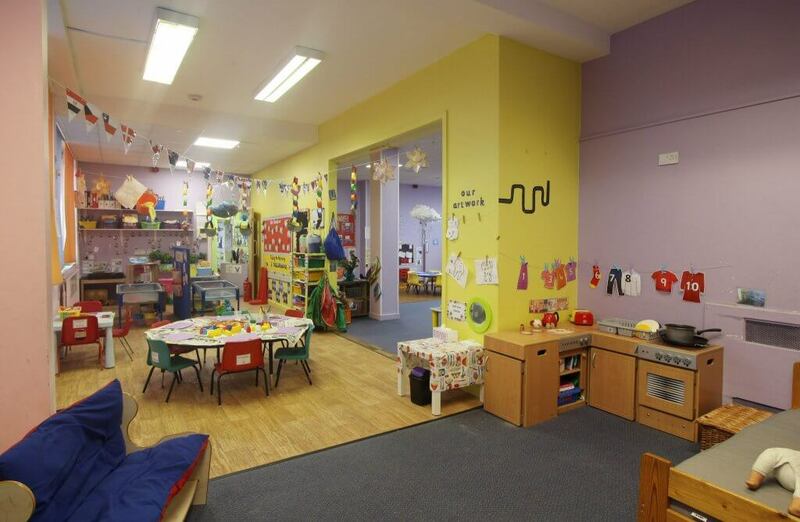 Our Pre-School Room is a bright & stimulating environment in which our children are motivated & encouraged to learn & build onto their existing knowledge & skills. 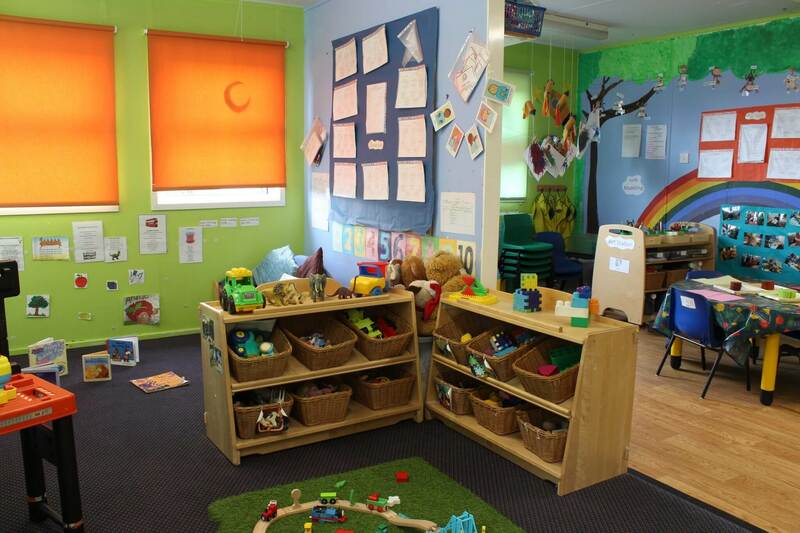 Our Pre-School room has an ongoing curriculum which is based entirely on learning through play. We use varied activities such as construction toys, books & stories, tactile play, arts & crafts, role-play, mark making, computer skills, puzzles & games to achieve all the learning goals as set out in the governments framework guidelines. The activities used in these sessions are suitable for all children & can be easily adapted (either expanded or simplified) to meet the needs of all the children. Staff give children 100% support & guidance where needed through appropriate interaction during play activities. Children will have the opportunity to take part in activities which will concentrate on the early skills of writing & numbers & early I.T. skills. This is introduced by the use of structured activities & projects, which will coincide & link in with the educational play activities set out for each day. An introduction to an alternative language will be offered. We also present a varied programme of enrichment activities such as pilates, toothbrush club, trips & visitors. The children in our Pre-School are also helped to become more independent (e.g. putting on their own coats, going to the bathroom etc.) & are encouraged to use appropriate manners & behaviour both in & out of nursery. The Pre-School staff team play a key role in transitioning the children in our care into their allocated primary schools. They ensure that all relevant information is passed onto the child’s new setting to guarantee the smoothest transition possible. The stimulating environment is not just provided internally; our outdoor areas present age-appropriate equipment such as climbing frames and slides to develop gross motor skills while the children run around happily, rain or shine, on our all-weather surfaces. Each child placed within an Early Years Care & Education nursery is assigned a keyworker to ensure a personal service is delivered to both child and parent. We are aware that diet is a concern for many parents so we provide a menu that boasts an extremely high fresh fruit and vegetable content. Well balanced, nutritious and varied meals are served within our vegetarian framework, encouraging children to become more adventurous with their food. Our vegetarian menu has been carefully planned to take into account varying diets. Our meals are healthy & nutritionally balanced with basic foods that children enjoy. Babies will be provided with blended or mashed foods depending on their stage of development. Parents will need to provide formula milk if required by their individual routine. Children are provided with a mid-morning & a mid-afternoon snack which includes a variety of bread-based items, fresh fruit & vegetables, accompanied by a drink of milk or water. For children staying all day at nursery a cooked lunch can be provided as well as a light tea. We believe that this is a time where children can enjoy a nutritious meal as well as promoting social skills. Fresh fruit & vegetables are delivered each week to ensure your children are provided with a healthy vitamin rich diet throughout their stay at nursery. 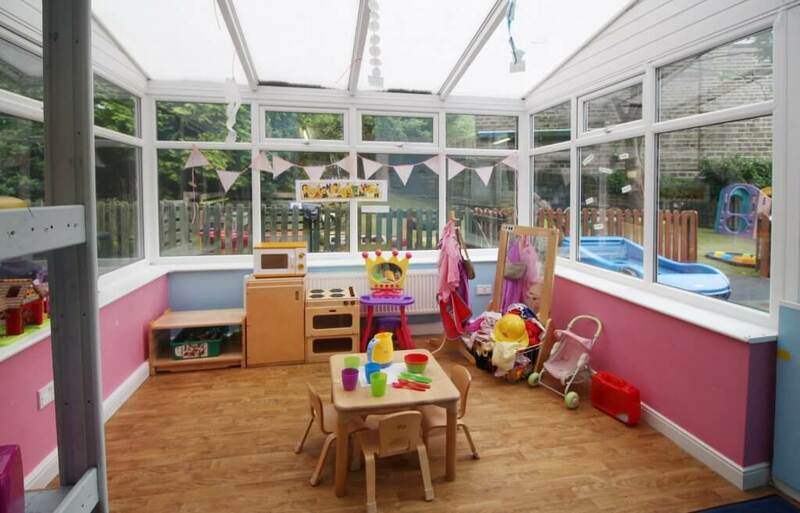 Brilliant nursery, very accommodating, polite and friendly. Also very quick to respond to any queries I have regarding my daughter. Would recommend to others. I have always found the nursery very accommodating if I’ve needed extra hours, with potty training etc. The staff are all friendly and helpful, even staff not in Max’s room always say hello. All the staff have been friendly, very approachable and a pleasure to see each week. The management team have always been extremely flexible with extra sessions, requests to swap days etc, which I find very helpful and certainly helps with family needs. The staff always have time to speak to as & keep us updated on the children’s day and their general progress. They are always very professional yet approachable. We couldn’t be happier with the childcare provision we chose for them. Our only regret is with not starting them with you sooner! Fantastic nursery with fantastic staff! So glad we picked to bring our children here ! Going to work is so much easier knowing my children are cared for by the excellent staff here! I can highly recommend this nursery. Their flexibility is invaluable to my busy family life, I honestly don't know how we would manage without it. A massive thank you to all the staff for their kindness and caring nature, I never worry about my children when they are at nursery, they always tell me how much fun they have had when I pick them up. Thanks again! My 3 year old twins have been attending Highgate since September, it was a big step for them and us because they had never been to a childcare setting before here. They settled in really well and really quick. They love going to nursery and talk about it all the time. I'm a shift worker and the nursery is really flexible to work around my shifts which I found so helpful because I stressed about not finding somewhere to be able to meet our requirements without costing a fortune. The staff are really friendly and approachable and have built a great rapport with both our children and myself which is great to know your children are happy when you are at work. I am already dreading Francesca leaving Kingswood. She is so happy and well looked after. My daughter really enjoys creative activities and getting messy. It is something we don't do too much of at home for obvious reasons, which is why we love the fact that nursery do so many different fun and exciting messy play activities with the children. My daughter loves to sing, she knows over 10 songs and can sing them on her own. This is down to the dedication and nurturing of the staff at Kingswood. She quite often teaches me the words!